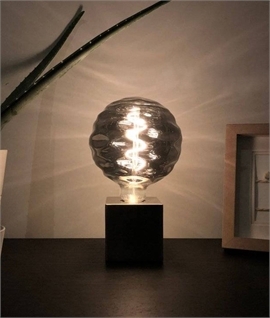 An unusual globe lamp with a 125mm diameter. 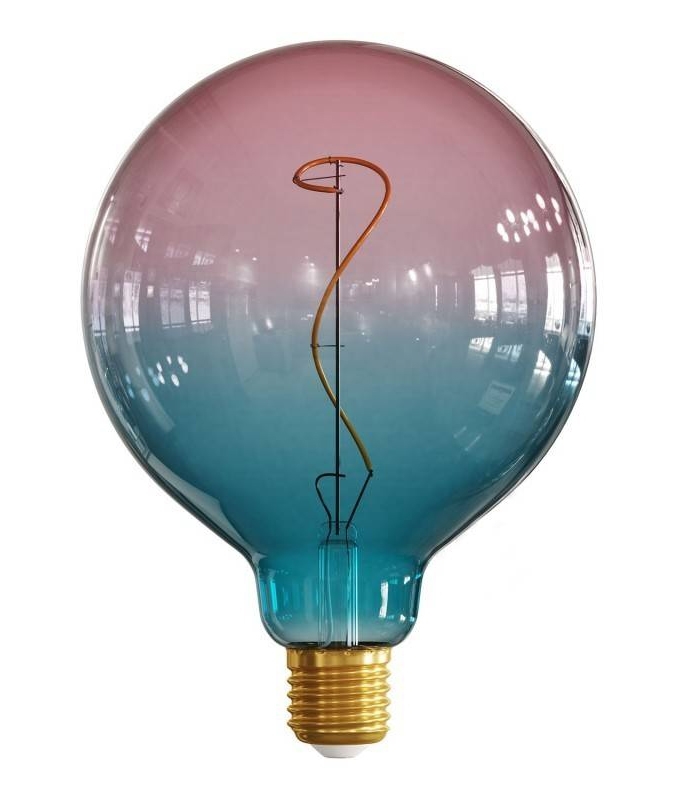 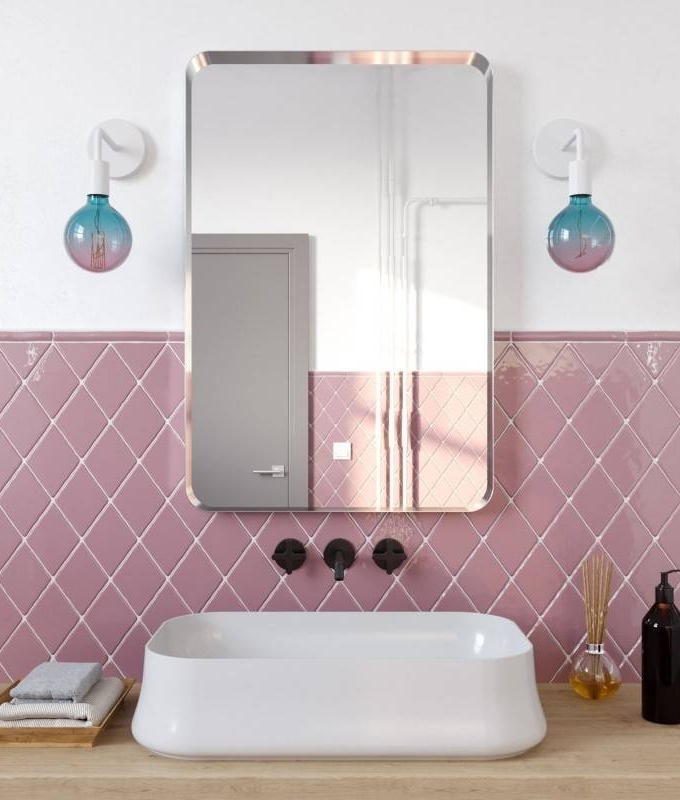 In a pastel finish, with pink fading to blue this lamp is ideal for bare lamp pendants, creating intrigue and an unusual look. 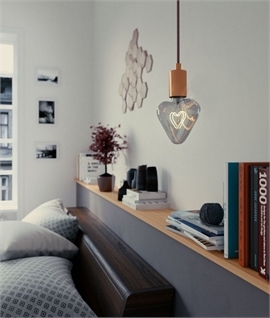 With most lamps being constructed of clear glass, this will bring magic and excitement to your room. 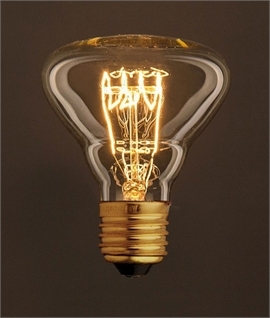 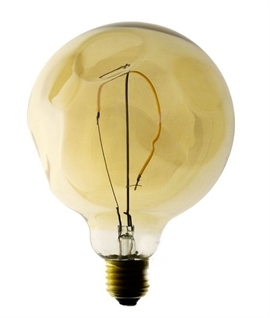 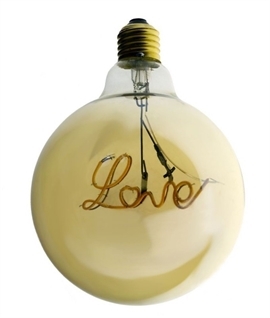 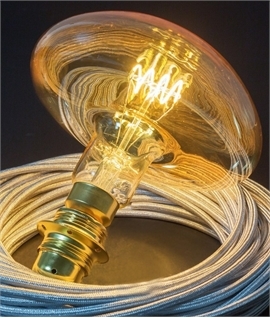 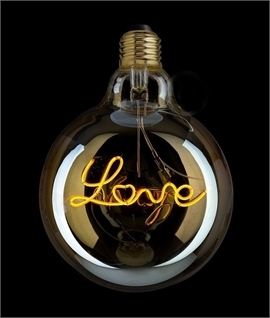 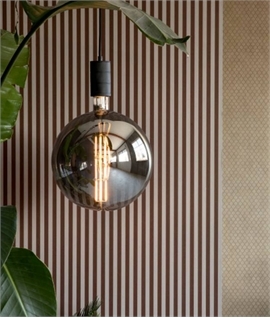 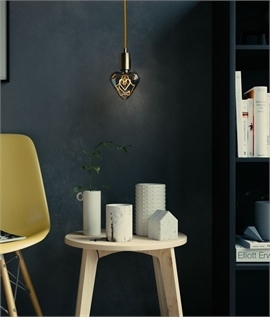 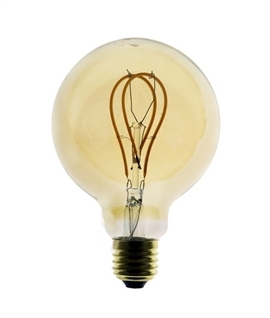 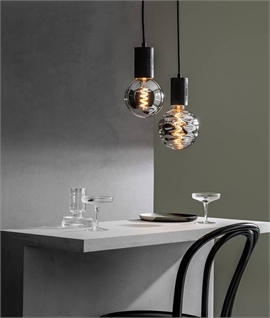 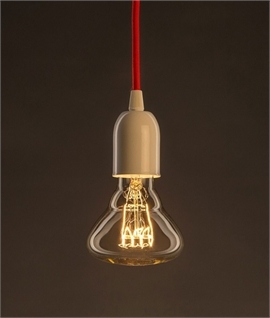 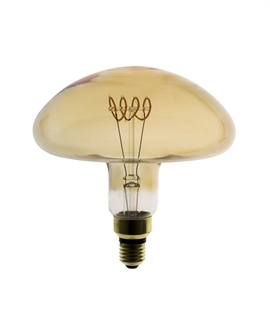 An interesting filament makes this lamp an ideal choice to use in ‘on show’ fittings to showcase the decorative filament. 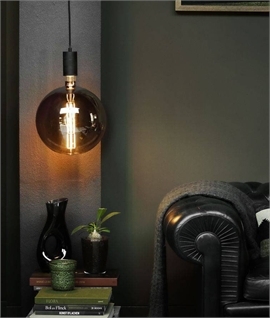 Please note this is the lamp only, photograph shows lamp used in a wall light. 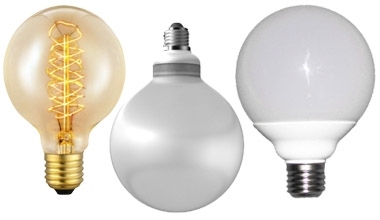 4 watts, 2200k and dimmable. 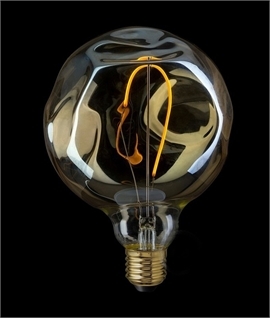 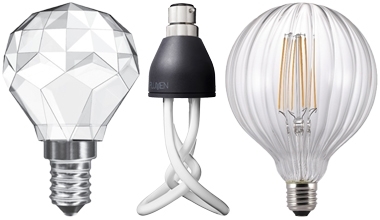 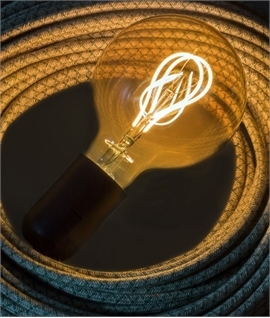 Energy efficiency with an average lamp life of 15,000 hours.